Revolutionary Women in Postrevolutionary Mexico is an empirically rich history of women’s political organizing during a critical stage of regime consolidation. 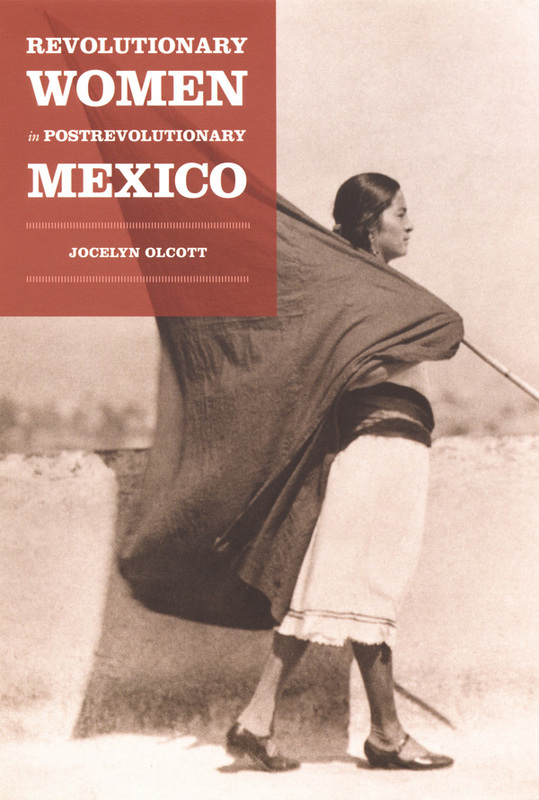 Rebutting the image of Mexican women as conservative and antirevolutionary, Jocelyn Olcott shows women activists challenging prevailing beliefs about the masculine foundations of citizenship. Piecing together material from national and regional archives, popular journalism, and oral histories, Olcott examines how women inhabited the conventionally manly role of citizen by weaving together its quotidian and formal traditions, drawing strategies from local political struggles and competing gender ideologies. 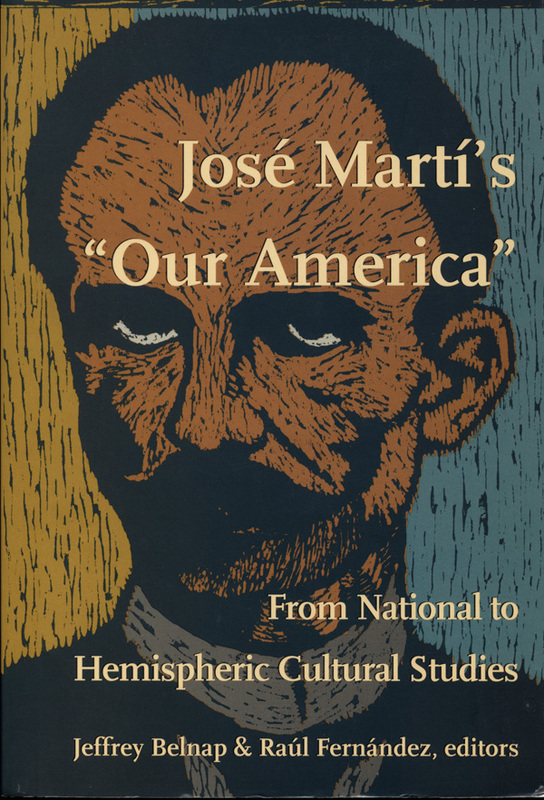 Olcott demonstrates an extraordinary grasp of the complexity of postrevolutionary Mexican politics, exploring the goals and outcomes of women’s organizing in Mexico City and the port city of Acapulco as well as in three rural locations: the southeastern state of Yucatán, the central state of Michoacán, and the northern region of the Comarca Lagunera. Combining the strengths of national and regional approaches, this comparative perspective sets in relief the specificities of citizenship as a lived experience. Jocelyn Olcott is the Andrew W. Mellon Assistant Professor of History at Duke University.